Each time we stepped outside this summer, we were most likely greeted with a wall of heat. The downside of summer is that it brings extreme warmth that can cause everything from wildfires and drought to dehydration and heat stroke. One of the most unpleasant things to experience during summer is the intense hotness that you feel after getting into your car that has been baking under the sun. 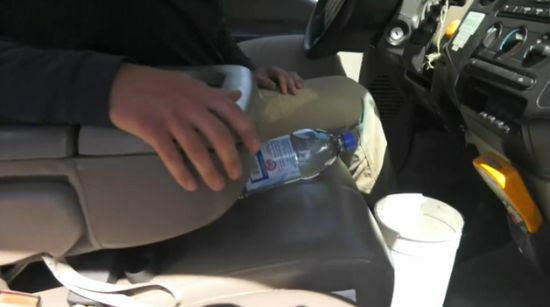 Even if it's just been there for 15 minutes, in some locations that could be long enough for the inside of your car to feel the burn–literally. As a result, we worry about our car overheating. We think about the engine and other parts of the car that can become flammable. However, something that we always thought immune to fire could be the reason your car actually catches fire. Continue on to the next page to learn what common item could start a car fire!